FOLLOWERS of Rally Australia will see live-streamed coverage of every stage of this year’s FIA World Rally Championship round on the New South Wales Coffs Coast, thanks to a ground-breaking broadcast initiative announced today. The new WRC All Live service will deliver more than 25 hours of viewing on 15-18 November from the special stages, opening and podium ceremonies, press conferences, driver autograph sessions and service park, plus breaking news, analysis and interviews. All Live, an enhancement of the existing WRC+ that already offers many exclusive features to subscribers, was announced by commercial rights holder WRC Promoter during the official season launch at the Autosport International Show in Birmingham. It will be available at all 13 rounds of the 2018 championship, which starts with Rallye Monte-Carlo on 25-28 January and finishes at Kennards Hire Rally Australia. 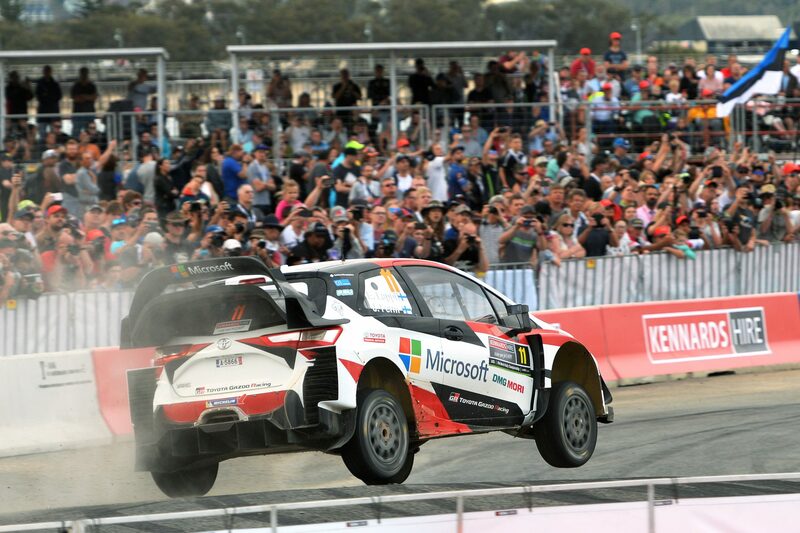 Numerous stageside and onboard cameras, helicopters, drones and a production team of almost 100 people will provide thrilling coverage of the WRC’s stars battling for crucial tenths of a second in conditions as extreme as the frozen forests of Sweden and the sub-tropical hinterland of the Coffs Coast. 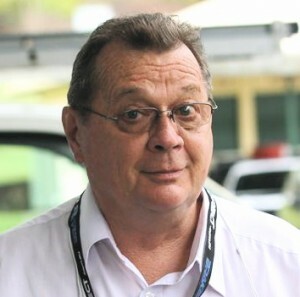 WRC Promoter Managing Director Oliver Ciesla said the new plan would transform the way the series was broadcast, bringing the action to fans anywhere and anytime on internet-connected devices. “WRC fans now have the choice and flexibility to join the live action at any time during a rally weekend,” he said. “Fans can choose to watch the stages they like best and enjoy unprecedented live access to the service areas, whenever they want and from wherever they are. “With WRC+, All Live can be watched anywhere, anytime and on any device – computer, laptop, smart TV, smartphone or tablet.